Company Merck & Co. Inc. Partner Sun Pharmaceutical Industries Ltd.
Tildrakizumab is a monoclonal antibody designed for the treatment of immunologically mediated inflammatory disorders. 1 Statement On A Nonproprietary Name Adopted By The USAN Council – Tildrakizumab, American Medical Association. WHITEHOUSE STATION, N.J., and MUMBAI, India, Wednesday, September 17, 2014 (BUSINESS WIRE) – Merck & Co., Inc., (NYSE:MRK), known as MSD outside the United States and Canada, and Sun Pharmaceutical Industries Ltd. (Reuters: SUN.BO, Bloomberg: SUNP IN, NSE: SUNPHARMA, BSE: 524715) through their respective subsidiaries, today announced an exclusive worldwide licensing agreement for Merck’s investigational therapeutic antibody candidate, tildrakizumab, (MK-3222), which is currently being evaluated in Phase 3 registration trials for the treatment of chronic plaque psoriasis, a skin ailment. Under terms of the agreement, Sun Pharma will acquire worldwide rights to tildrakizumab for use in all human indications from Merck in exchange for an upfront payment of U.S. $80 million. Merck will continue all clinical development and regulatory activities, which will be funded by Sun Pharma. Upon product approval, Sun Pharma will be responsible for regulatory activities, including subsequent submissions, pharmacovigilance, post approval studies, manufacturing and commercialization of the approved product. 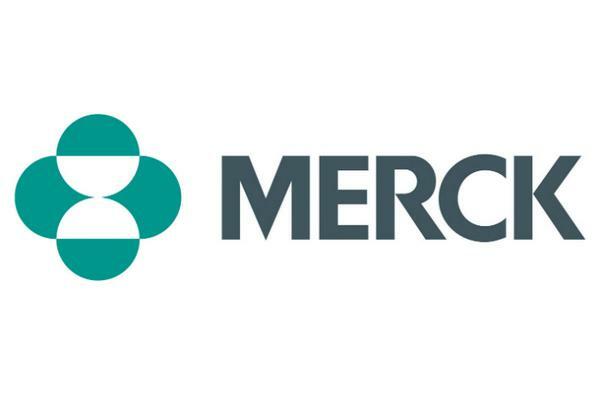 Merck is eligible to receive undisclosed payments associated with regulatory (including product approval) and sales milestones, as well as tiered royalties ranging from mid-single digit through teen percentage rates on sales. “Consistent with our previously announced global initiative to sharpen our commercial and R&D focus, including prioritizing our late stage pipeline candidates, we are pleased to enter into this agreement with Sun Pharma to help realize the potential of tildrakizumab for patients with chronic plaque psoriasis,” said Iain D. Dukes, Ph.D., senior vice president, Business Development and Licensing, Merck Research Laboratories. The transaction is subject to customary closing conditions, including the requirements under the Hart Scott-Rodino Antitrust Improvements Act. Tildrakizumab is an investigational humanized, anti-IL-23p19 monoclonal antibody that binds specifically to IL-23p19 and is therefore designed to selectively block the cytokine IL-23. 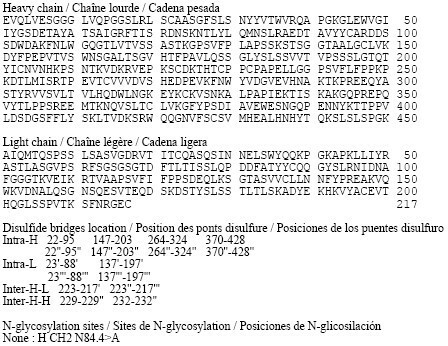 Human genetics suggest that inhibiting IL-23 is effective for treating inflammatory conditions. In clinical studies for the treatment of chronic plaque psoriasis, tildrakizumab demonstrates efficacy in blocking inflammation by blocking IL-23. Other potential indications, which may be evaluated in future, include psoriatic arthritis and Crohn’s Disease. Established in 1983, listed since 1994 and headquartered in India, Sun Pharmaceutical Industries Ltd. (Reuters: SUN.BO, Bloomberg: SUNP IN, NSE: SUNPHARMA, BSE: 524715) is an international specialty pharmaceutical company with over 75% sales from global markets. It manufactures and markets a large basket of pharmaceutical formulations as branded generics as well as generics in US, India and several other markets across the world. For the year ending March 2014, overall revenues were at US$2.7 billion, of which US contributed US$1.6 billion. In India, the company is a leader in niche therapy areas of psychiatry, neurology, cardiology, nephrology, gastroenterology, orthopedics and ophthalmology. The company has strong skills in product development, process chemistry, and manufacturing of complex dosage forms. More information about the company can be found at www.sunpharma.com. By DR ANTHONY MELVIN CRASTO Ph.D in Biosimilar drugs, Monoclonal antibody on May 5, 2016 .